I’m tracking a phone screen and trying to export the corner pin data into AE. I see the mask imports but not the corner pin. It seems others are having the same problem. This should be ABC stuff. why is this so difficult. Sorry, i’m not understanding the precise issue. Where are you exporting the corner pin from? The Mocha interface to the clipboard, or via generating the track data from the plugin interface? Can you describe the exact steps you’re taking to try your export and the result you’re seeing? 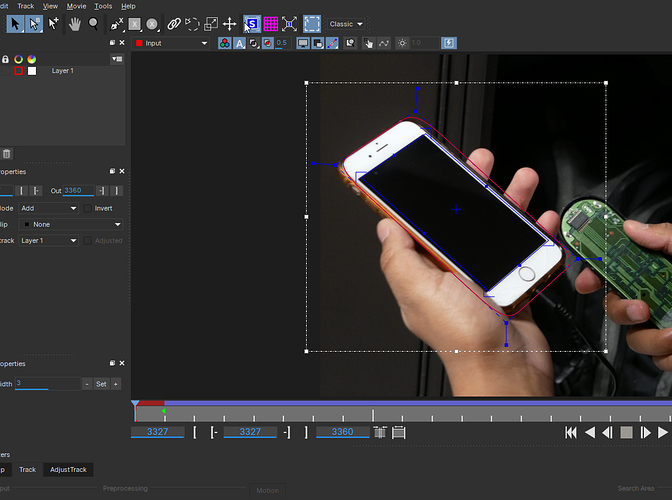 then exit the mocha interface , back into AE and attempt to export the cornerpin data… but nothing happens. Did you create the track data first (via the “Create Track Data…” button) before trying to make the corner pin? Right, you need to select the Process Cog of the layer you want to use. 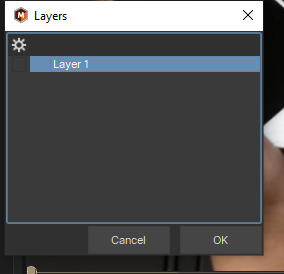 See the column to the left of the layer name? Click that. 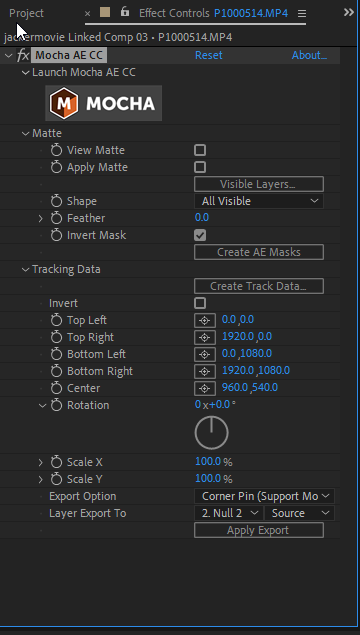 Selecting the layer itself won’t do it. We’ve actually changed this behaviour in upcoming versions as it was causing the very confusion you’ve experienced here. In future versions of Mocha, you’ll be able to select the layer name OR the cog to generate the data.